Falke has created the 'Ergonomic Sport System'-series, attractive and sport-related products, for sport enthusiasts. Especially runners are perfectly equipped with highly functinal clothing. The Falke Long Tights Jackson is anatomically formed and has an excellent temperature control for highest climate comfort. 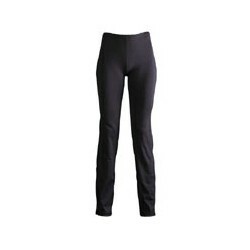 Falke products are well-known for their quality and design. Sport means more than physical effort for Falke. It is an essential component of social life. Falke sport clothing should not only meet basic needs, but should reflect an experience of life, which focuses on quality, aesthetics, innovation, and emotion. 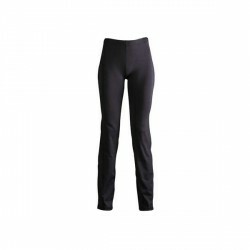 The Falke clothing has to be adjusted to individual requirements of the athlete.